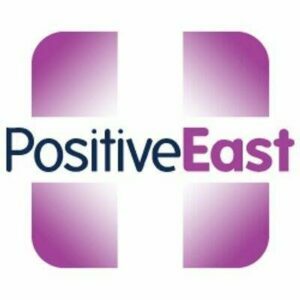 Product of the fusion in the early 90s of two highly influential LGBTQ+ groups – London East AIDS Network and the Globe Centre – Positive East aims at improving the quality of life of individuals and communities affected by HIV in East London. 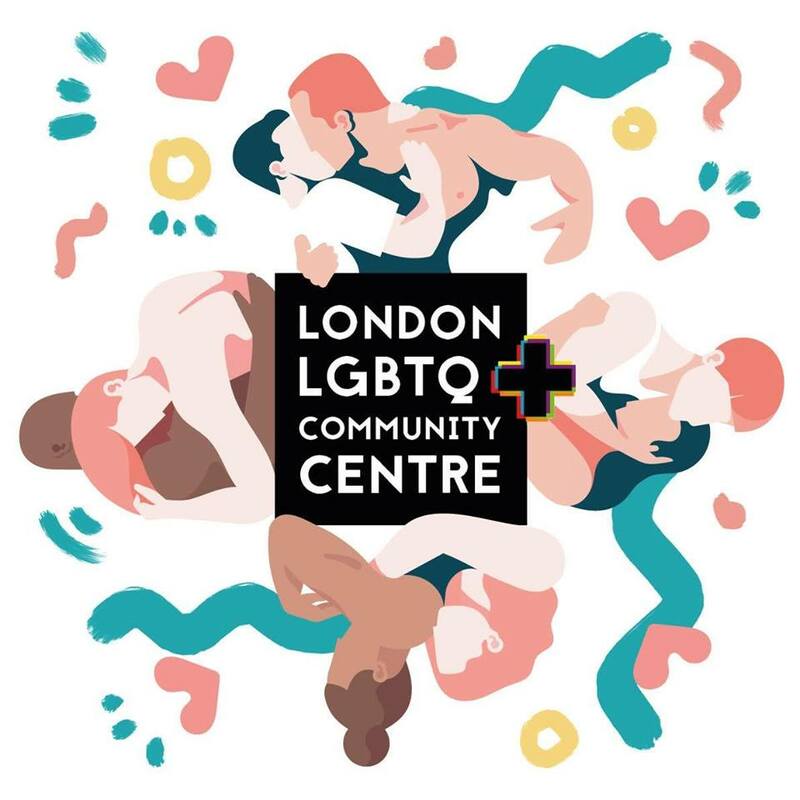 Community-led organisation, they work both from the inside and the outside of LGBTQ+ spheres to reduce the stigma and promote the rights and essential demands of people living with HIV. Hosting workshops and discussion groups, they also deliver free HIV tests along with providing counselling and peer support services.